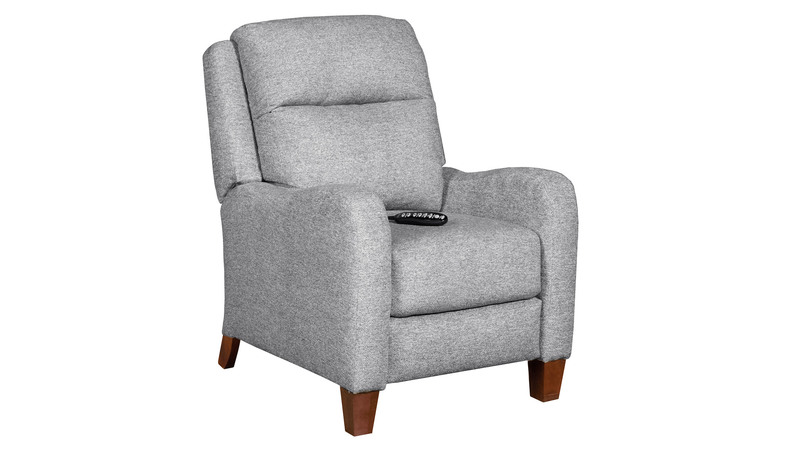 Beautiful, modern style combines with state of the art technology. 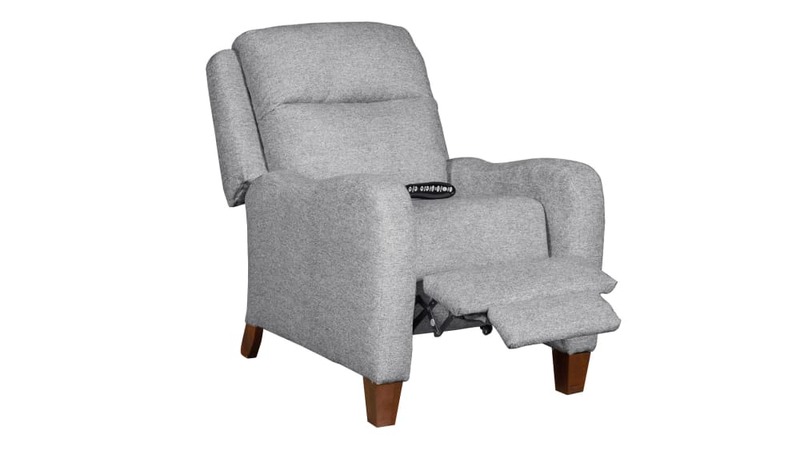 At the touch of a button you can infinitely recline, tilt your head, support your back, massage & heat your recliner. 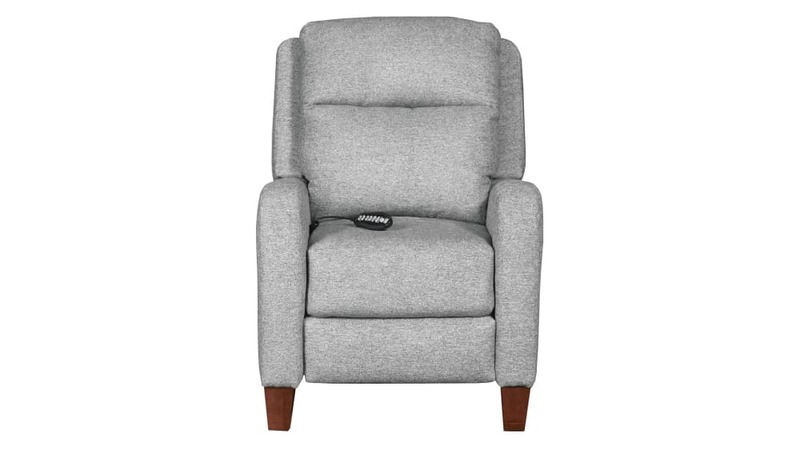 Let this versatile gray recliner redefine your reclining experience!